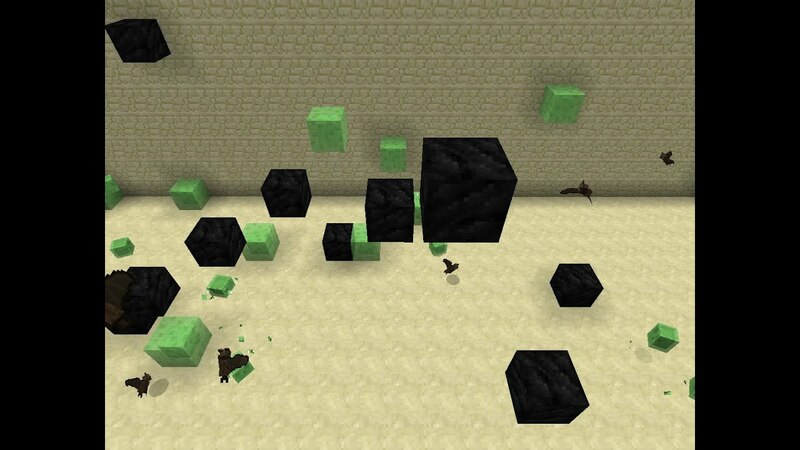 In Minecraft, they would be these giant bossy green mobs that have no mercy for them haters. 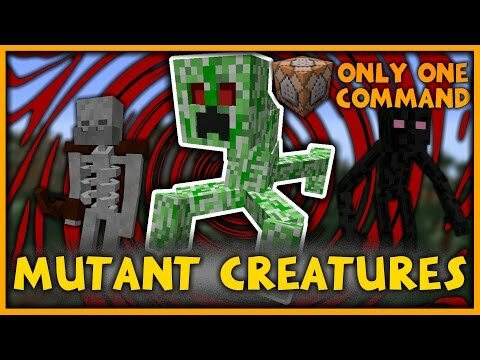 They would look like sharks, but they would be green and have tentacles that it uses to attack mobs with. Luscas would be 30 blocks long and 5 blocks wide and they would emit this green glow. So, they would be the most bodacious... However, the /setblock command can be used to place monster spawners with a mob of a player's choice, provided that it is used with the correct NBT data. 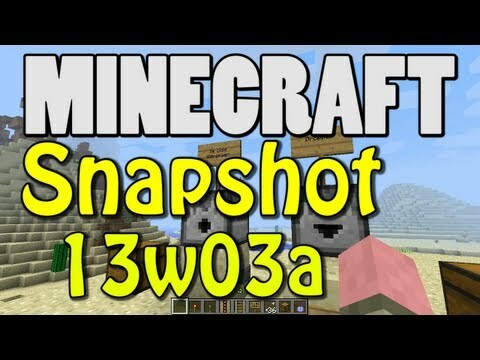 In the Minecraft: Pocket Edition from Update 0.9.0 and in the PC Edition, starting with snapshot 14w28b, the mob spawned can be set by using a Spawn Egg on it. 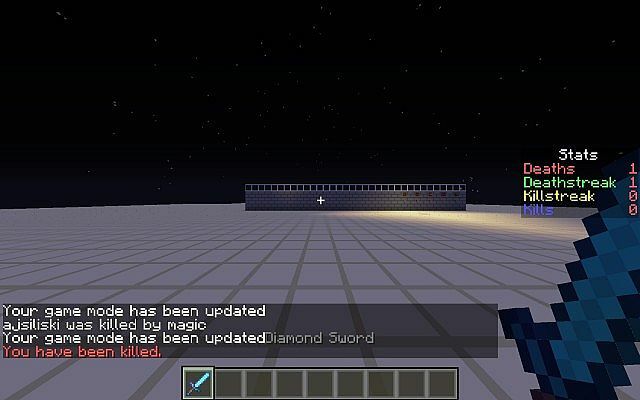 Players can also spawn mobs by using spawn eggs in Creative mode, or the /summon command after enabling cheats. However if the player tries to summon an ender dragon with the / summon command, it will have a different AI to stay in the same place.